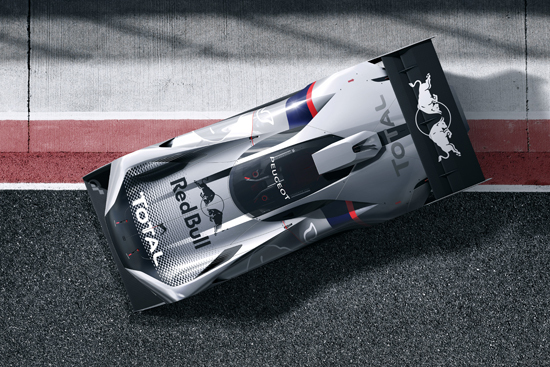 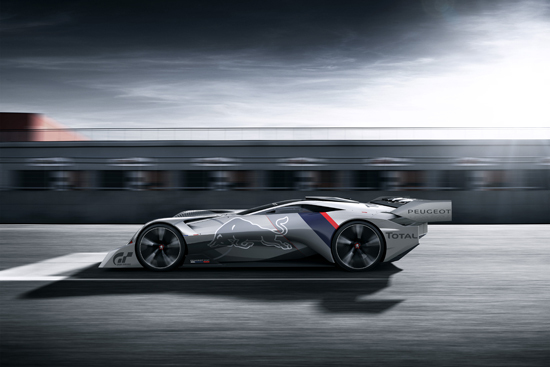 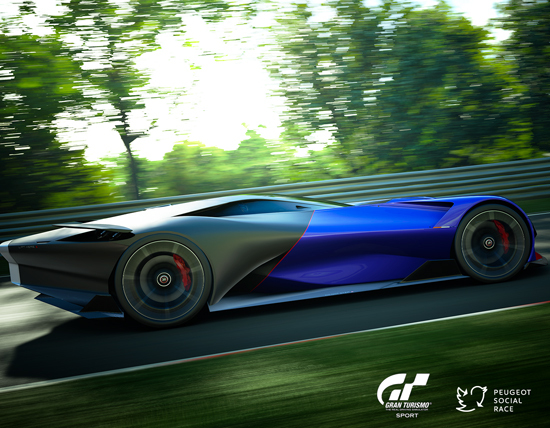 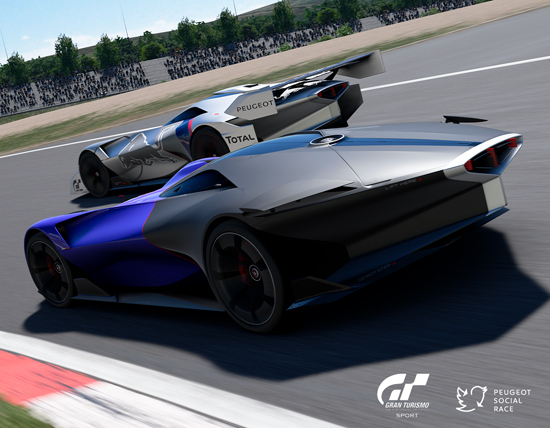 The fabulous Peugeot racing car Peugeot L500R HYbrid and it’s ultimate version Peugeot L750R HYbrid will be available in Gran Turismo Sport, next 18th of October 2017. 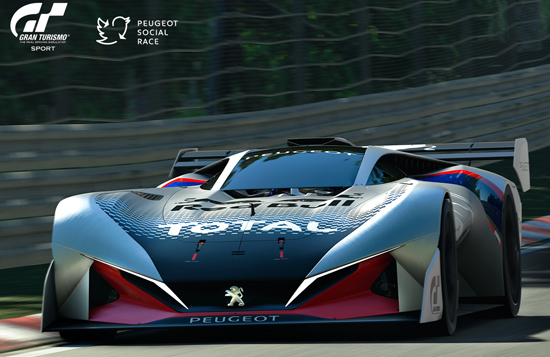 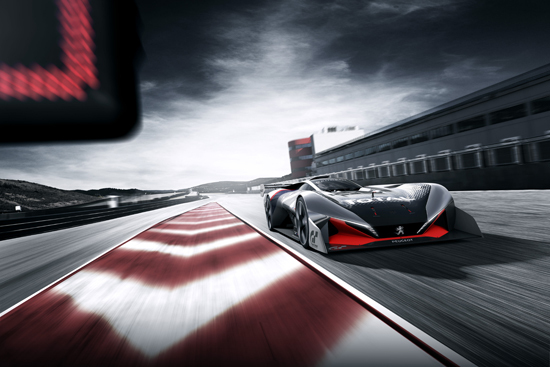 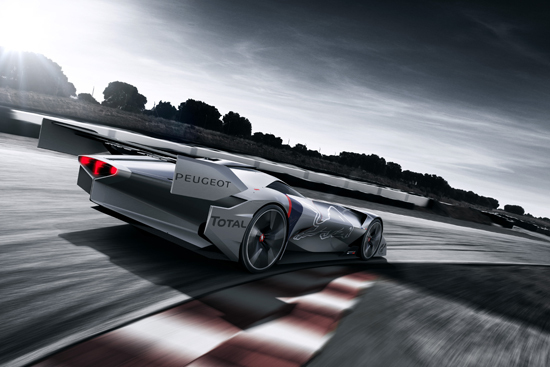 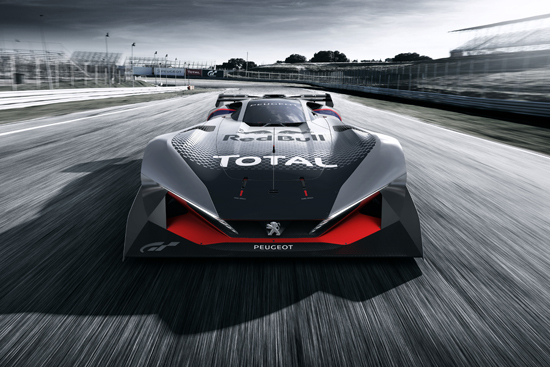 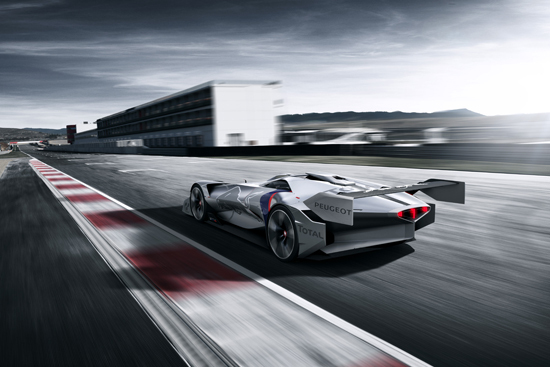 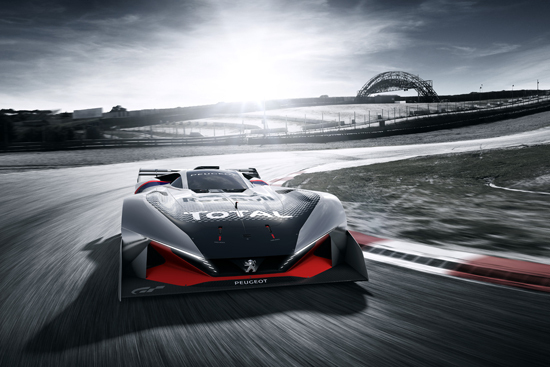 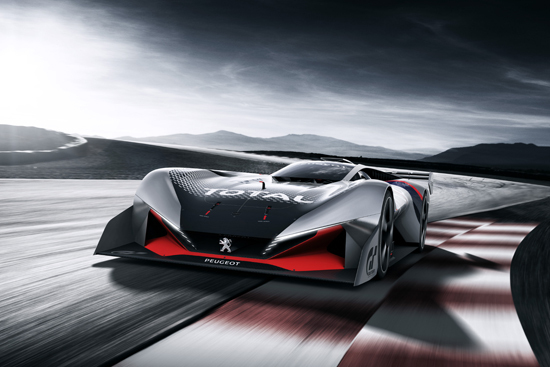 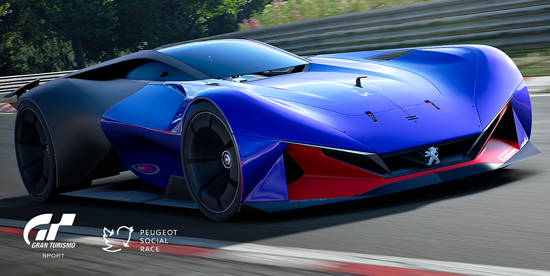 To celebrate this news, Peugeot is challenging you to a race like no other: The Peugeot Social Race! 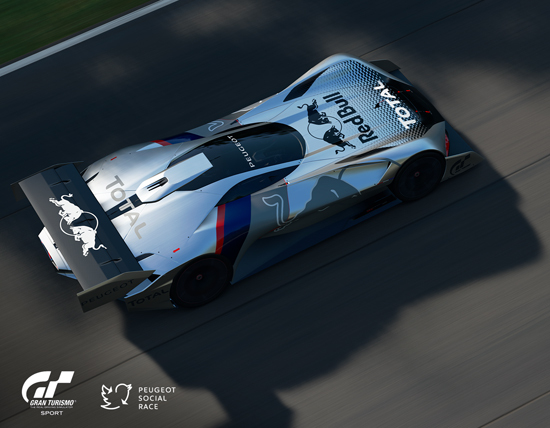 On the 10th and 11th October, drivers from all around the world will compete against each other to win this 24 hour Twitter race.